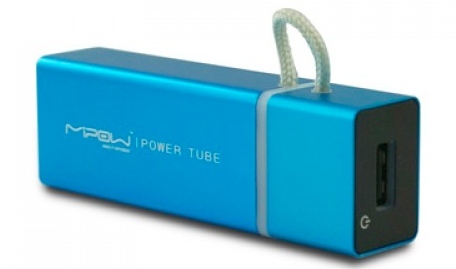 Power Tube 3000 looks really solid travel charger ideal for iPod and iPhone devices. 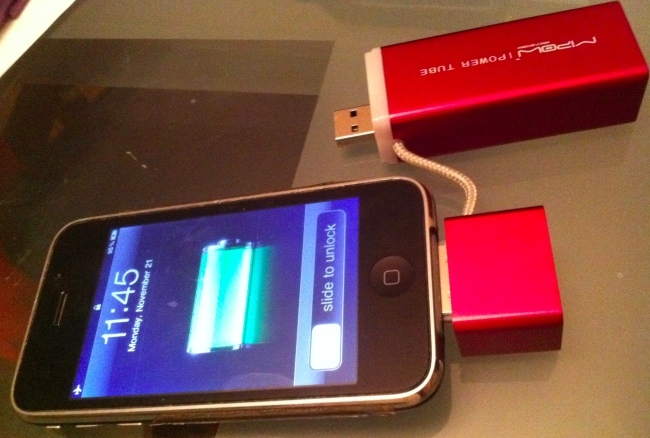 This is "Made for iPhone" certified product. 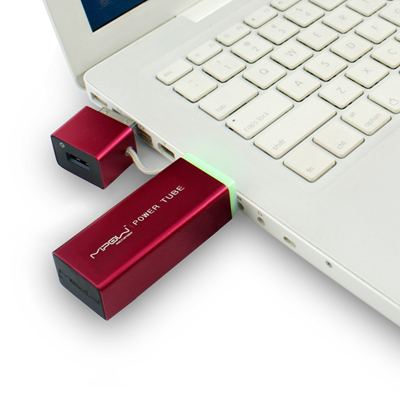 A built-in female USB port ensures its compatibility to most mobile phones and game consoles, simply use the original detachable USB charging cable of your gadgets (phone or game consoles) and it starts providing juice to your gadgets when needed. 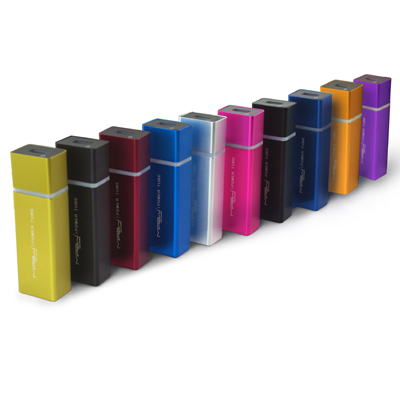 The built-in male USB is designed for convenient re-charge without any cable through a powered USB equipment, the indicators tell you the status of charging. 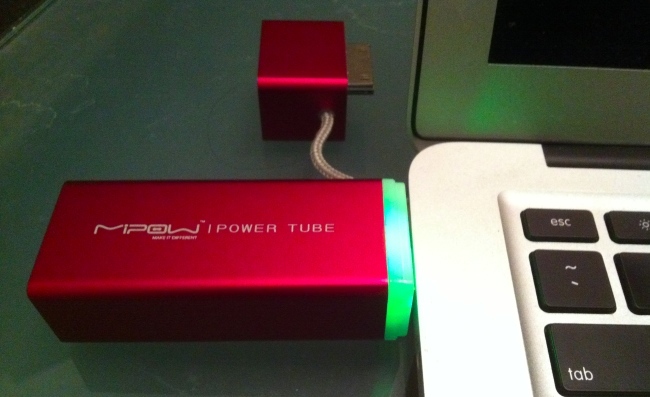 A simple press on the button on top will tell you how much juice left of the power tube, red means below 30%, green means 30-70% and blue means 70% up. 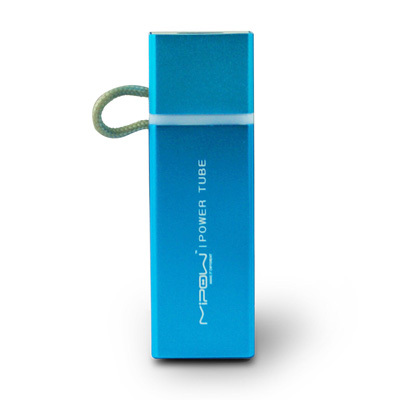 If you are a music lover and travel a lot, then this product will be suitable for you. 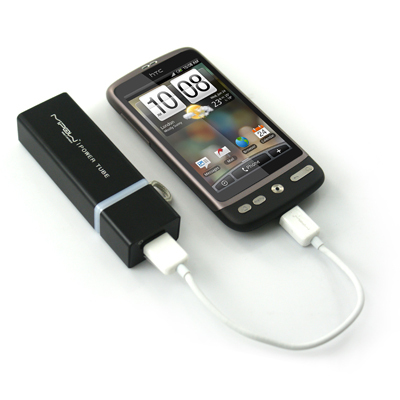 Its size is very compact and fits in corner of your bag. 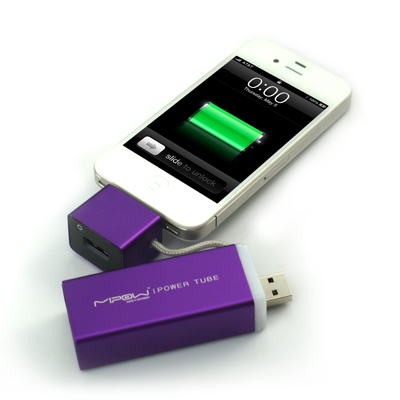 One of the best iPod/iPhone travel charger available in market. It available in various colors. Choose according to your taste.